Whole-body participation is the key to effective rehabilitation or performance enhancement. 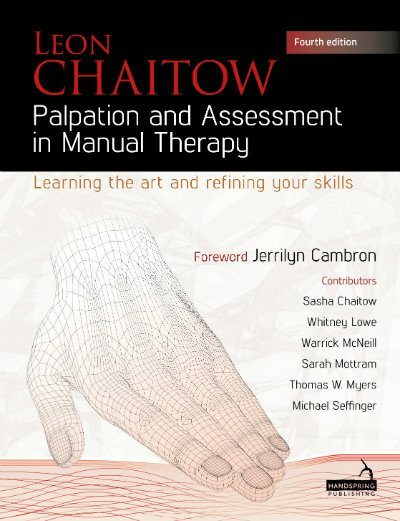 The perpetuating factor is often not where the pain is – Learn to see where lack of movement in one area is causing overstrain and pain in another. 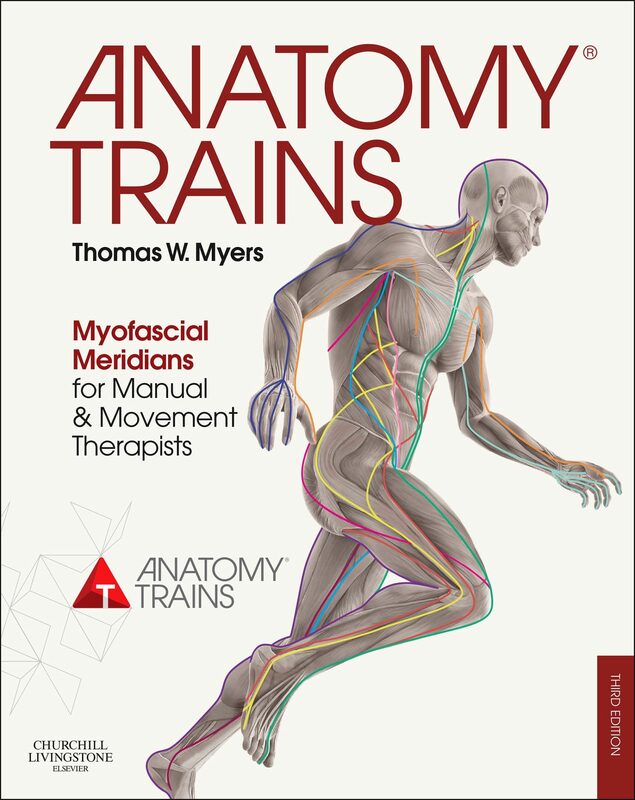 Anatomy Trains can help you see the overall pattern and assess ‘what’s missing’ in movement.